Laptop Lenovo IdeaPad Z710, will surely be able to bring happiness to the fans of multimedia and games, because there is found a place not only presentable appearance, good price, large display with a decent resolution and powerful stuffing. That is, it is absolutely free can be used for multimedia entertainment and work, and the different nature and level of rigor. In this review, we consider one of the best complete sets IdeaPad Z710 – with a processor Intel Core i7-4700MQ, 8 GB of RAM, a discrete graphics card NVIDIA GeForce GT 745M and a hard drive capacity of 1 TB. 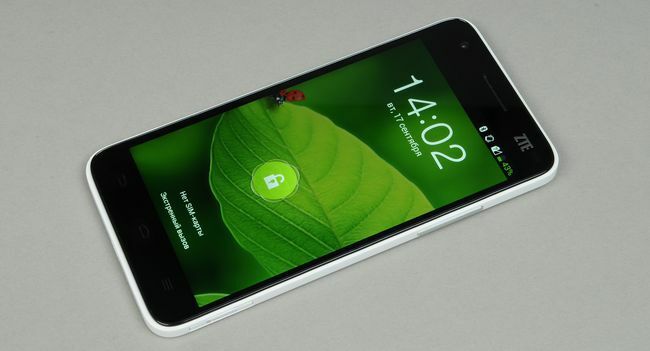 If Z710 for you too much, you should pay attention to his younger brother, the 15.6-inch Z510. It is less a little thinner and lighter almost kilogram. By design, the laptops are almost identical, and in the case of the Lenovo IdeaPad Z510 is also available a variety of configurations, it is possible to pick up a complete set for every taste and budget. Package Includes laptop Lenovo IdeaPad Z710 is minimal, it only includes the device itself, the power supply and the necessary documentation. The laptop case is made of plastic, although at first glance it seems a metal cover. She is black with a polished and glossy texture. Fingerprints left on it quite actively, although they are easy to remove, simply wiping with a cloth care appliances. 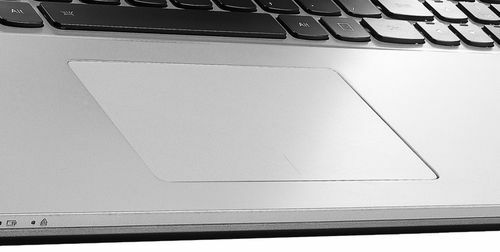 On the lid of the laptop is traditionally logo emblazoned Lenovo, or in its upper part is a plastic strip with another texture, under which the hidden antenna wireless module. Typically, such a solution can be found in laptops, whose upper part is made of metal, acting as a screen, and for good reception of wireless networks insertion of plastic then simply necessary. For what it is – a mystery. Perhaps the manufacturer wanted to trick users, that could very well take the plastic imitation for grinding metal. Inside the laptop light gray, and the bottom is black again. Build quality at a decent level, although the degree of hardness of the inner could be better. Cap well fixed in the selected position. On the bottom provides a quick and easy dismantling the cover which can be obtained by removing access to the fan, memory stick and hard drive. To remove the battery you must unfasten two sliders. To fix the laptop on a slippery surface on the bottom there are five rubber feet. 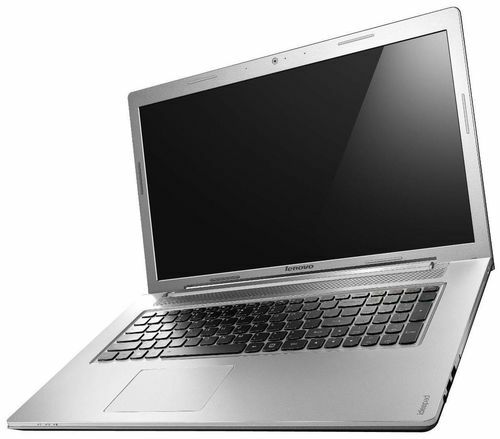 Design Lenovo IdeaPad Z710 – a typical classic, without any hint of individuality or pomposity. This is a big serious multimedia machine that will be relevant in any interior. 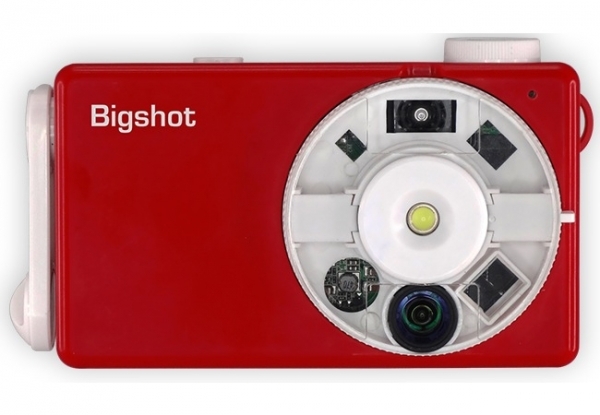 Dimensions of the device are pretty standard for this form factor – 414x270x32.5 mm and weighs 2.9 kg. 17.3-inch screen – it is convenient for many, especially for those who use a laptop for both work and entertainment. Decent resolution – 1600×900 pixels, although the 17-inch multimedia model would be more relevant Full HD, however, and thus can be used. The average brightness of the display is about 257 cd / m 2, which is pretty good, Contrast – 570: 1, but the uniformity of illumination is not the best (looks duller upper right corner). 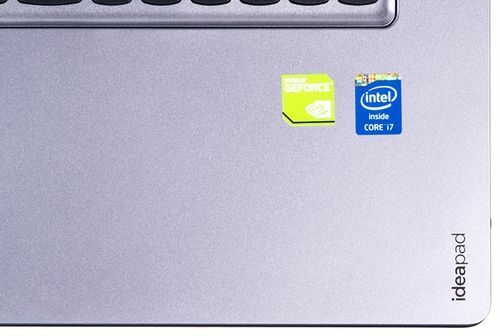 Not quite believable colors are, so for the graphics processing Lenovo IdeaPad Z710 is not the best option. As used herein TN-matrix, it is nothing surprising in the fact that the viewing angles are quite mediocre, no – the image is distorted at the slightest change of position of the cover, with the horizontal is more or less, but the vertical is already worthless. Also confuses glossy screen coating, which causes glare when working on a laptop in bright light. Incidentally, the touch screen or in our equipment, or any other, is not provided. But if you want permission, you can choose a more suitable undoubtedly Full HD – this is a correct approach, which is, of course, just pull a large amount out of pocket for the buyer. Lenovo IdeaPad Z710 has a very good acoustic potential, which is realized through two loudspeakers JBL. The sound is loud, clear, almost no distortion at maximum volume. Bass traditionally not, however, in the case of this laptop is quite uncritically and not too noteworthy. By the way, hidden speakers below the screen above the keyboard. Webcam with dual microphones and an operation indicator located above the display. 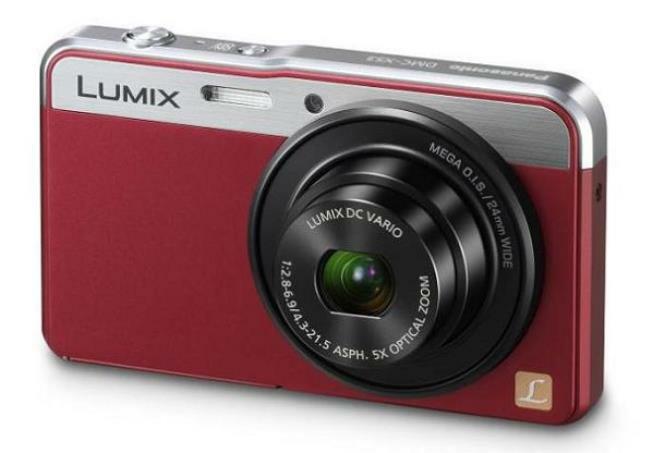 It has a resolution of 720p and provides a complete high-quality video. 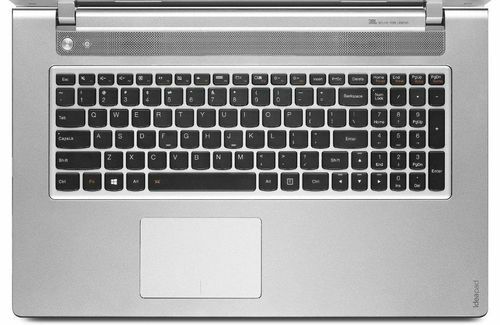 Lenovo IdeaPad Z710 is the owner of the island keyboard with nampadom. Huge minus, right still disappointing, is a small margin of the substrate, causing it to bend at the slightest pressure on the buttons while typing this disadvantage noticeable is very good. The rest of the keyboard is good, has LED backlighting is white, which is activated by the key combination [Fn] and [Space]. Special form of buttons, with a rounded bottom, the course average, much noise when you press the do not publish. Above the keyboard are two separate buttons – power on your notebook and «Novo» (switch-over to the system recovery and rollback it to factory settings). The touchpad on a laptop is relatively small, so-called klikpad devoid of dedicated physical buttons. It is painted in a light gray color and has a nice rough texture. Klikpad supports multitouch gestures and a response by pressing anywhere. By clicking on the touchpad, you can hear a click, and a single touch in any area recognized by them as by the left mouse button. If you need to call the function for the right mouse button, you need to touch or two fingers at once, or in a place where the physical touchpad buttons located right mouse button. 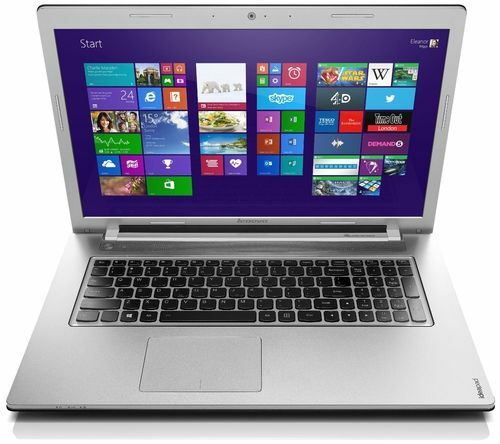 Lenovo IdeaPad Z710 (59408520) works under the supervision of a 64-bit operating system Windows 8. 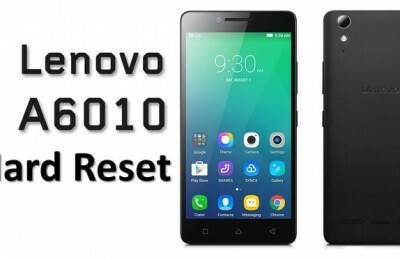 This means that the services provided by the user company tiled menu that is perfectly adapted well under the cursor, not just touch, control. 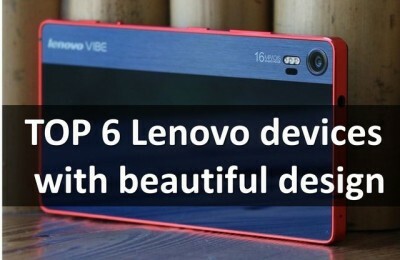 As already noted, the manufacturer offers a great variety of different configurations Lenovo IdeaPad Z710. Here there is a more powerful version of the processor – Core i7-4702MQ , and weaker, for example, Core i5-4200M , i3-4100M Core or Core i3-4000M. 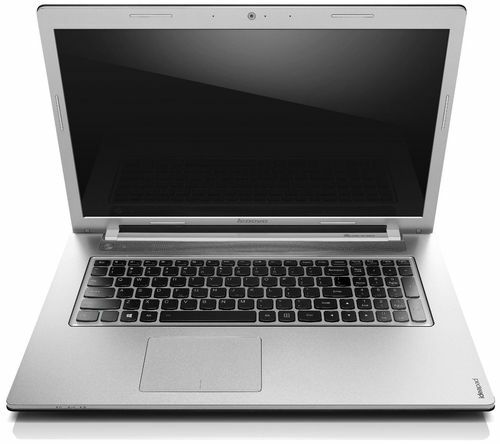 In our case, the IdeaPad Z710 (59408520) is equipped with a chip Intel Core i7-4700MQ. This is a very Quad-solution based on the Haswell architecture according to the norms of the 22-nm process technology. This processor has 6 MB of cache, clocked at 2.4-3.4 GHz, only the TDP has a high – 47 watts. Integrated graphics Intel HD Graphics 4600 has a good working potential for built-in adapter. 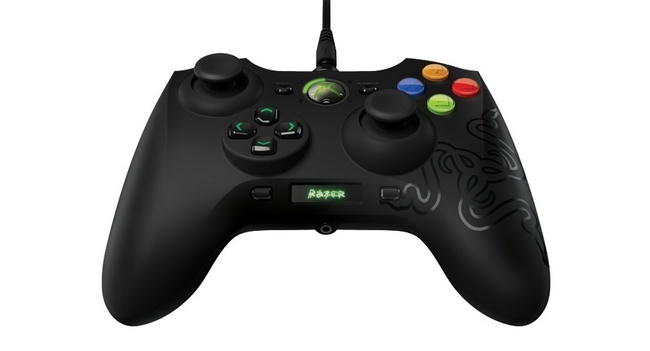 It has 20 actuators, supports DirectX 11.1, Turbo technology and operates at 400-1150 MHz. The second feature of our laptop is a discrete graphics card NVIDIA GeForce GT 745M with 2GB of memory standard GDDR3, which is neither a game nor the professional version, but just a medium size adapter, which is suitable for various tasks. 745M supports DirectX 11, has 384 shaders and is based on the architecture of Kepler GK107. Of course, demanding games do not go with the GT 745M, but some of it still drags. For example, at medium settings without any problems, you can play X-Plane 10.25 (2013) – there will be about 34 fps, or in the Battlefield 4 (2013) – then do about 46 fps. Screen resolution at 1366×768 pixels that will be in both cases. RAM is 8GB standard DDR3-1600MGts submitted two bars. If desired, you can increase the size of the RAM up to 16 GB, changing, respectively, both modules of 8 GB. Storage device presented a hybrid system – 1 TB hard drive with a speed of 5400 rev / min and 8 GB SSD. Frankly, such a decision, of course, plays an embodiment using a SSD of greater capacity. Set of ports in the laptop is pretty decent, and there are a sufficient number of USB, and video, and even DVD-ROM drive. That’s just boring interfaces are located. So, on the left side of the focused two USB 3.0, card reader under them, then LAN, HDMI, VGA. 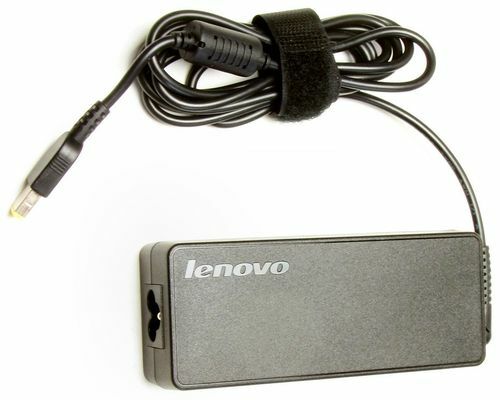 Then followed by a large ventilation grille, and closes the face of the traditional power connector for Lenovo. On the right side are located the Kensington lock, optical drive DVD-RW DL, two USB 2.0 ports and a 3.5 mm audio jack combo. Of wireless communications laptop got Bluetooth 4.0 and Wi-Fi 802.11 b / g / n.
In the laptop installed compact lithium-ion battery capacity 2800 mAh. This is not too much to the autonomy of the laptop was competitive. At full load the laptop would last only for 1 hour, 2.5 hours when playing movies, 4.5 hours in reading mode and 6 hours of downtime. The results, unfortunately, is clearly not impressive. Lenovo IdeaPad Z710 was very decent laptop in the price / quality ratio. He is productive, easy to upgrade (memory stick), is the holder of good acoustics. In this case, clearly the weak point device – is the battery capacity is low and inadequate rigid substrate keyboard. Mixed feelings also causes the screen – it’s pretty bright and contrast, only would like to see a higher resolution, color reproduction and wider viewing angles. 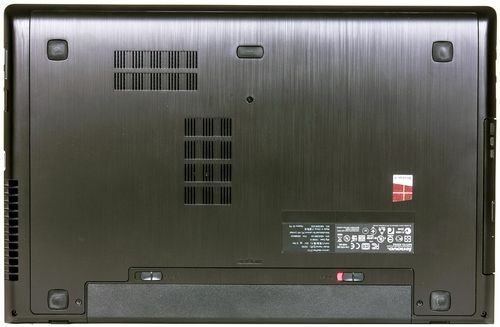 In general, Lenovo IdeaPad Z710, certainly deserves close attention, if you are a lowly buyer and want to buy a cheap laptop with multimedia oriented. 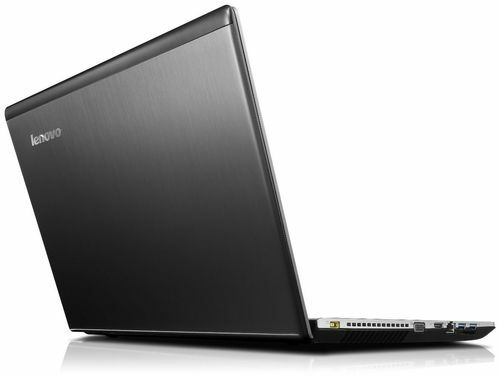 Buy Lenovo IdeaPad Z710 in the configuration discussed in this review, it is possible for about $ 1,100.